The Country Strategy 2019-2023 seeks to support the institutional and productive transformation of Paraguay, under criteria of sustainability, equity, and economic and social inclusion. The new country strategy prioritizes four areas of collaboration and support: (i) public management and institutions; (ii) integration and diversification; (iii) productive and resilient infrastructure; and (iv) human capital and living conditions. 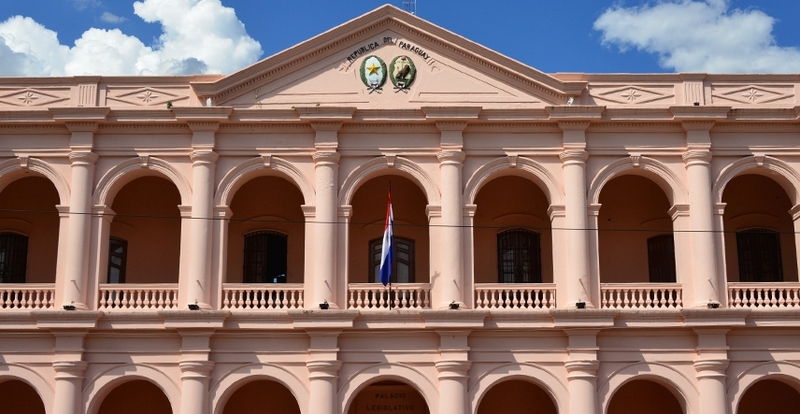 The actions planned are aligned with the 2030 National Development Plan of Paraguay, which prioritizes areas including the country’s adequate global integration, inclusive economic growth, poverty reduction and social development, as well as efficient and transparent public management.